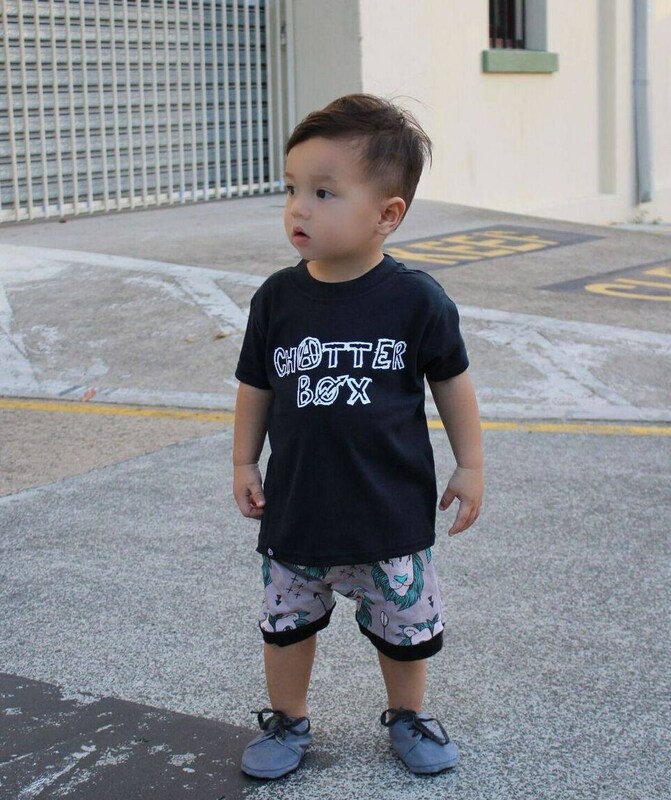 Black short sleeved unisex tee. 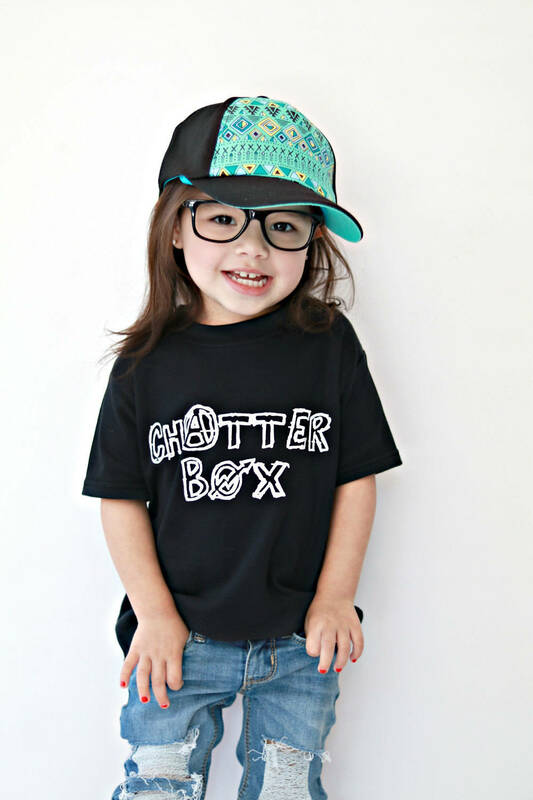 'Chatter Box' Hand printed text in white. 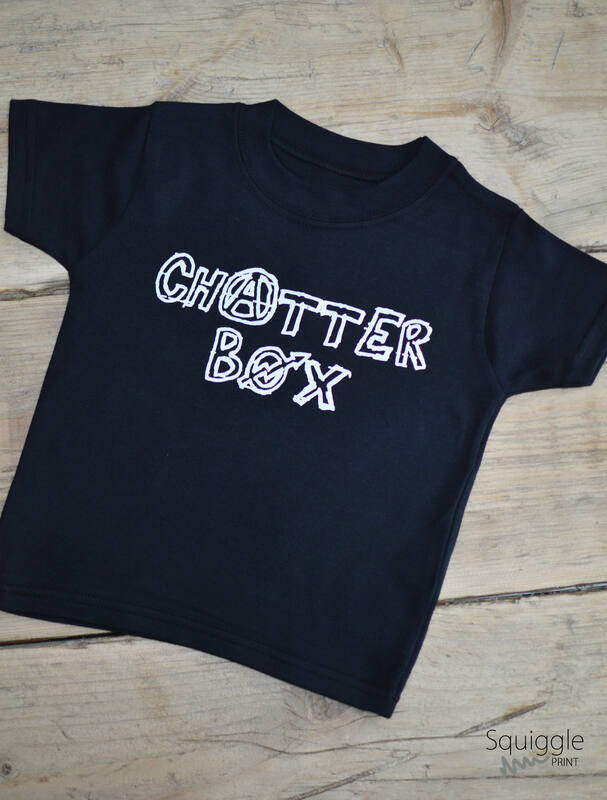 Does your little one never stop talking!? Well this is the perfect tee! Machine washable, do not iron on the print, iron inside out. 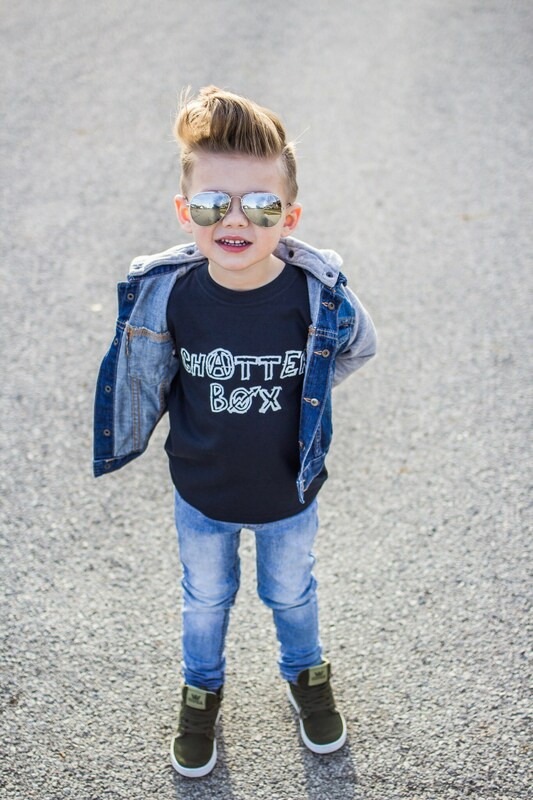 Gender neutral clothing for Age 3m-6yrs.